There are numerous downtown spots one will want to see to round out the Franklin story experience. 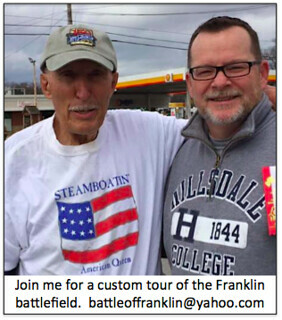 The best way to do that is to take a walking tour with Franklin On Foot. 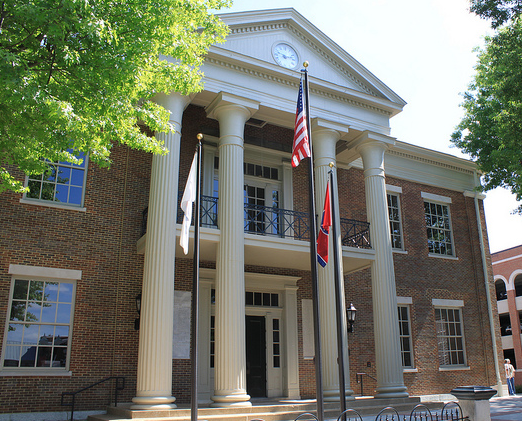 The civilian experience in Franklin during the Civil War was much more than the Battle of Franklin. 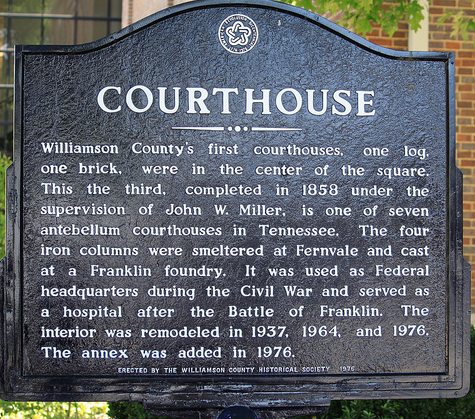 From the time of Tennessee’s secession and entry into the War, through Union occupation, through the November 30, 1864 Battle and aftermath, Franklin’s citizens were forever scarred by their experiences. St. Paul’s Episcopal Church, downtown Franklin. 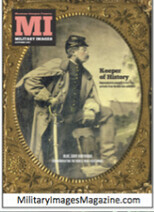 Served as a field hospital after the battle. 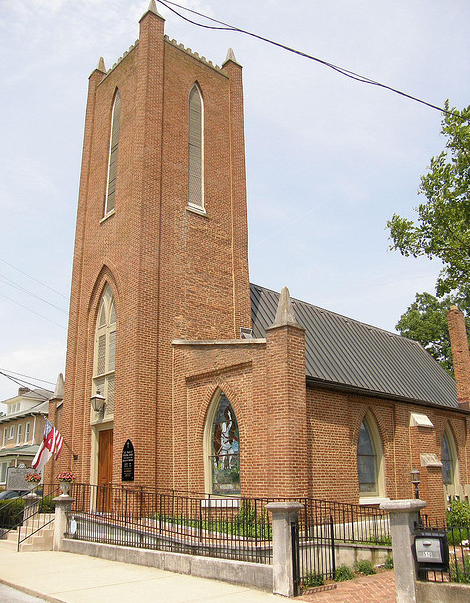 St. Paul’s Episcopal Church is located in the heart of downtown Franklin. It was the first Episcopal Church established in Tennessee. St. Paul’s was founded in 1827 by the Rev, James Hervey Otey who would later become the first Episcopal Bishop of Tennessee. During the Civil War it was used for barracks by Union troops. Many of the pews were burned for fire wood. Following the Battle of Franklin (November 30th, 1864), St. Paul’s was used as a field hospital. Some of those who died in the church were buried nearby at McGavock Confederate Cemetery. 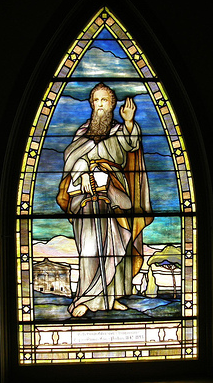 It was heavily damaged during the Civil War (1861 – 1865) and when it was restored eight stained-glass windows were installed designed by Louis Comfort Tiffany.